Cave is creating content you must be 18+ to view. Are you 18 years of age or older? All bonuses are INSTANT ACCESS! $1 WIPs, NSFW, Hi-Res, and more! $2 Read two weeks ahead on both comics! After pledging, use tags to gain instant access to exclusive content! 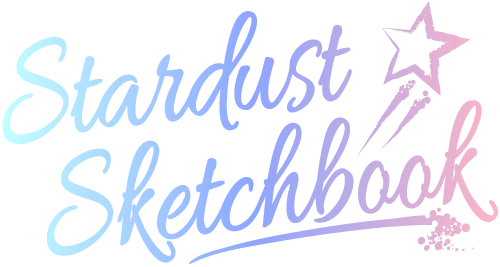 Stardust Sketchbook - The one-stop place for all of my comics! -Each month, a new digital sketch of a character of your choice. Can be SFW or NSFW. -One time digital sketch of a character of your choice. Can be SFW or NSFW. High res PDF of color pages from True Power: MS2 and Celestial Chronicle Shion.